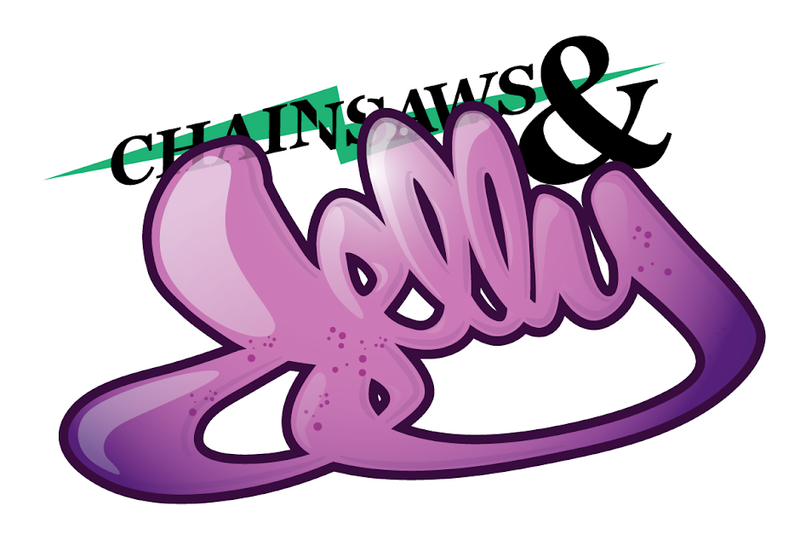 Chainsaws and Jelly: Lack Of. Due to being awfully busy this weekend with good people, I have been lacking posts. Please check back tomorrow for some more updates and suchness that you get from Chainsaws and Jelly. 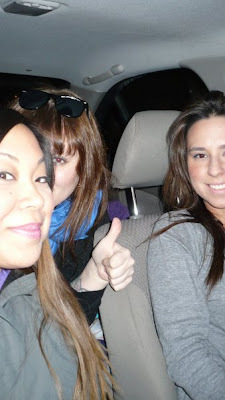 But for now, I want to say that I heart Leigh and Natalie for coming out to see me in Newark.